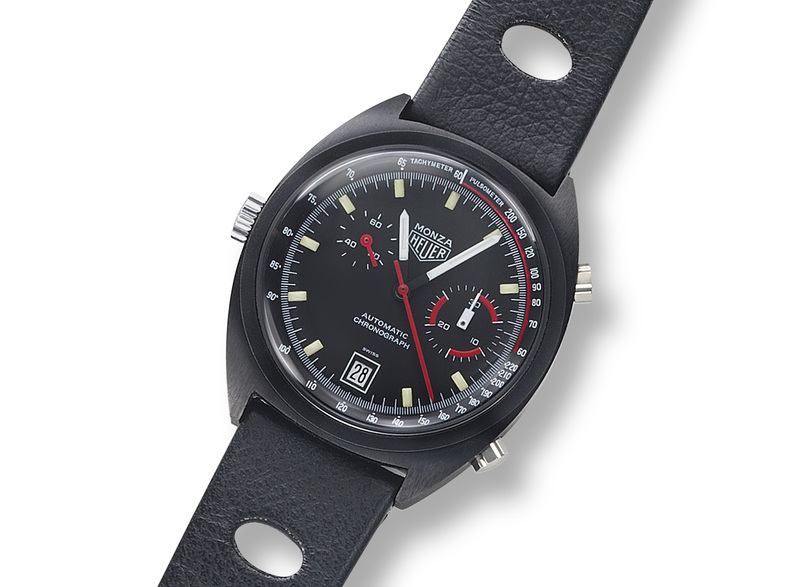 The traditional watch manufacturer Tag Heuer announced on Tuesday, 14, the second your smart watch model. Called Tag Heuer Connected 45 Modular, the set is provided with modular design—that allows you to add and remove features, as seen in the cell phone Moto Z, for example—and must be found in the United States and Europe with prices starting at $1600. According to the manufacturer, unlike ASUS ZenWatch, the phone has 1.39 inch screen AMOLED quality, which makes colors brighter and nitídas. Internally, settings similar to other more advanced smartwatches the market: Intel Atom Z34XX processor, 4 GB of memory and 50 meter water resistance. In addition, it is compatible with NFC technology, which allows submission of purchases when approaching the device of the machine. The modules, meanwhile, are to prevent the cell from becoming obsolete or tire consumer: If you want, the person can exchange the bracelet and even the watch box, making it an analog device. The justification for the high price would be in the details of the device. Some models are made in Sapphire, gold and even diamonds, being possible to create up to 500 possible design combinations. Market. This is the second bet of the company in the smart clock. 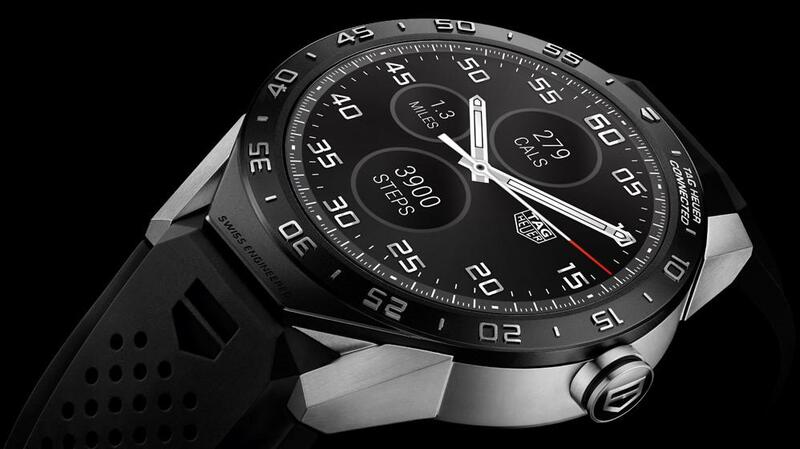 In 2015, the manufacturer launched the Tag Heuer Connected by 1800 R$. With gold and precious stones, the clock, contrary to the predictions, performed well despite the high price: sold more than 56000 units.